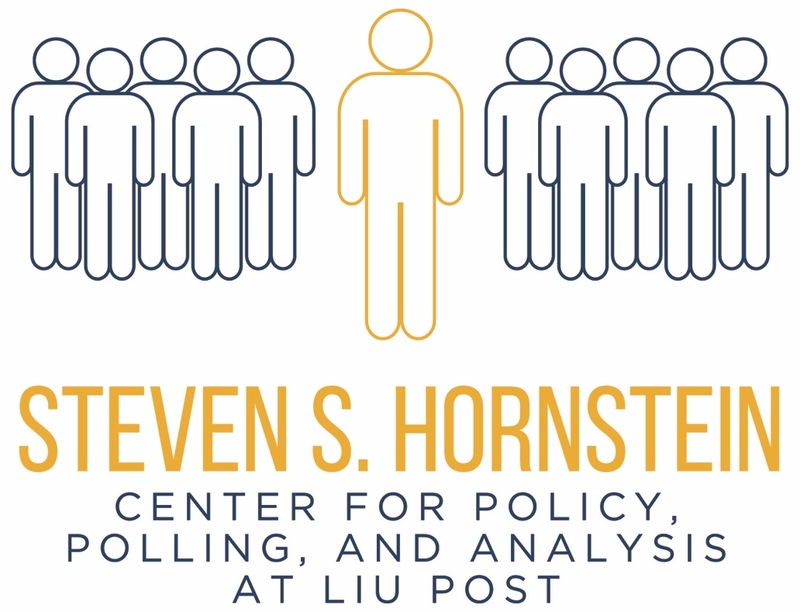 Brookville, NY (January 10, 2018) – A new Long Island University Hornstein Center for Policy, Polling and Analysis poll showed widespread disapproval of the Executive and Legislative branches. The poll showed that the majority of Americans disapprove of the President (60 percent), the Senate (64 percent), and the House of Representatives (62 percent) current job performance. Views on the Supreme Court’s job performance was more evenly split, with 35 percent approval, 34 percent disapproval, and 30 percent unsure. The national poll showed a correlation suggesting continued loyalty to the President amongst approximately a quarter of the American public. In three different questions, 25 percent answered that they would vote for him if the election was today, 23 percent said that they approve of the newly passed and signed tax legislation, and 22 percent responded that they primarily identify with the Republican political party. These numbers show that while Trump’s Republican base of support has dwindled since his election night, there is a fiercely loyal group that are unlikely to be swayed by current news cycles or popular opinion. The findings are based on a published public opinion poll conducted from January 5-8, 2018 of 1031 Americans. When asked what political party they primarily identify with, 35 percent of participants identified as Democrats, 36 percent do not identify with any one political party, and 6 percent identified with an alternative party. When asked about their likeliness to vote for President Trump if the election were held today, 63 percent said they would not, 6 percent were unsure, and 5 percent had no opinion. 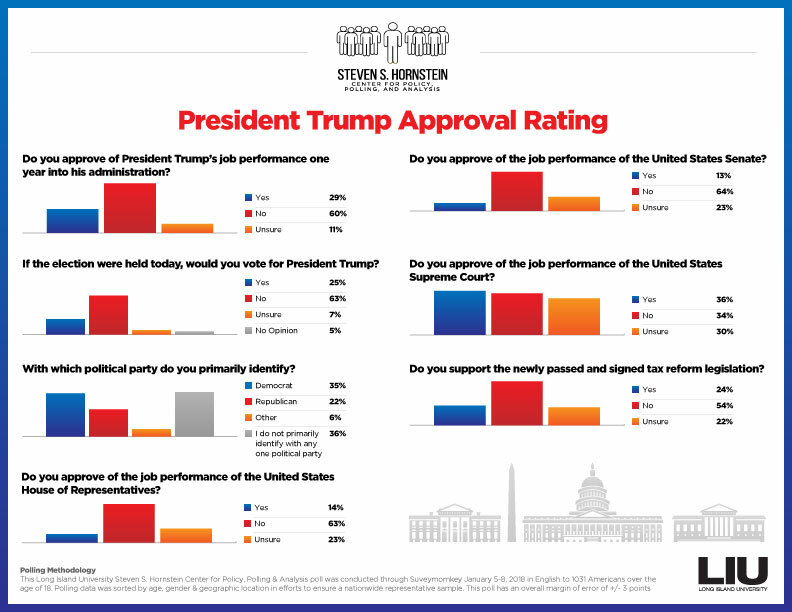 These numbers suggest that while a small Republican base remains enamored with President Trump, those who disapprove of his job performance identify with more than one political party. Do you approve of President Trump’s job performance one year into his administration? If the election were held today, would you vote for President Trump? With which political party do you primarily identify? Do you approve of the job performance of the United States House of Representatives? Do you approve of the job performance of the United States Senate? 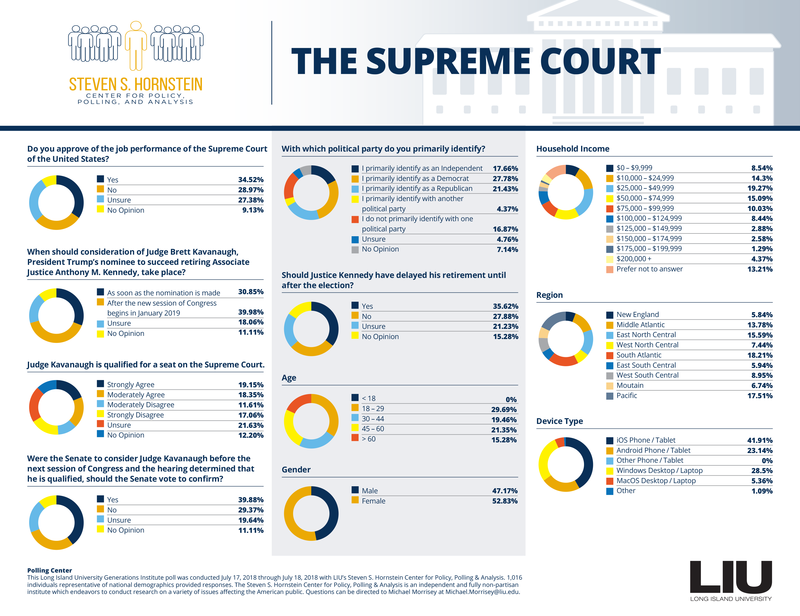 Do you approve of the job performance of the United States Supreme Court? Do you support the newly passed and signed tax reform legislation? 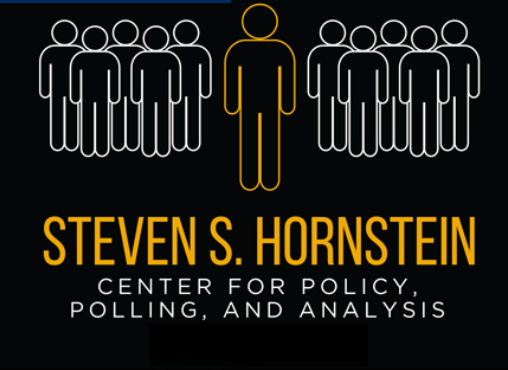 This Long Island University Steven S. Hornstein Center for Policy, Polling & Analysis poll was conducted through Suveymomkey January 5-8, 2018 in English to 1031 Americans over the age of 18. Polling data was sorted by age, gender & geographic location in efforts to ensure a nationwide representative sample. This poll has an overall margin of error of +/- 3 points.